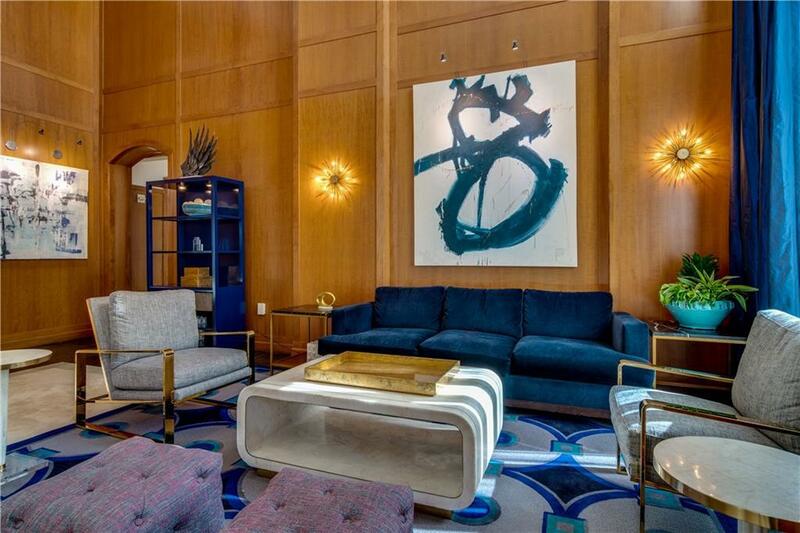 What a gem in Buckhead! 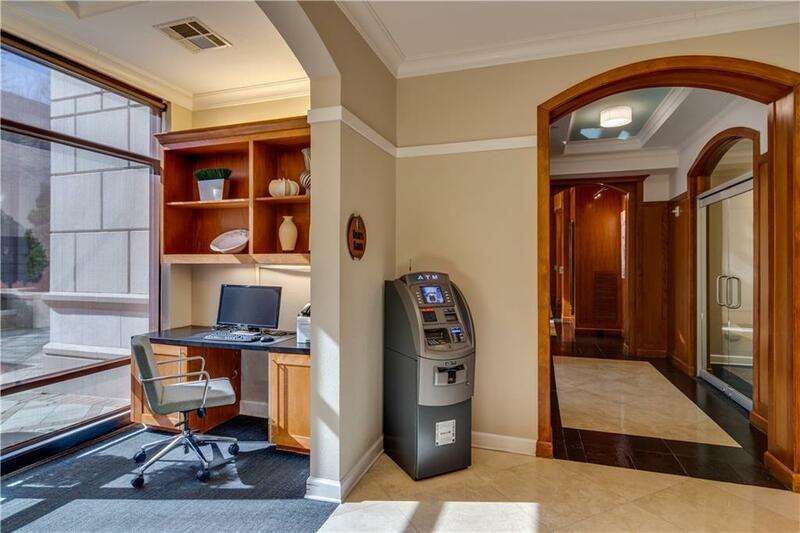 This rare, single owner unit at The Paramount will quench your desire for the perfect city home. 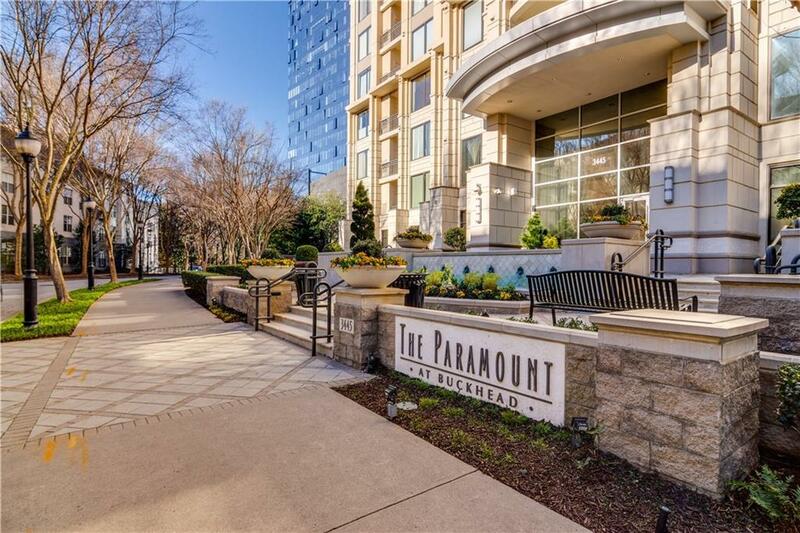 Nestled in a quiet cul-de-sac, The Paramount offers 5 star amenities, a meticulously maintained high-rise dwelling, and value at ever turn. From the heated salt water pool (open year round) & 2 fitness facilities, to the tennis court, indoor & outdoor theatres, private cabanas and more. 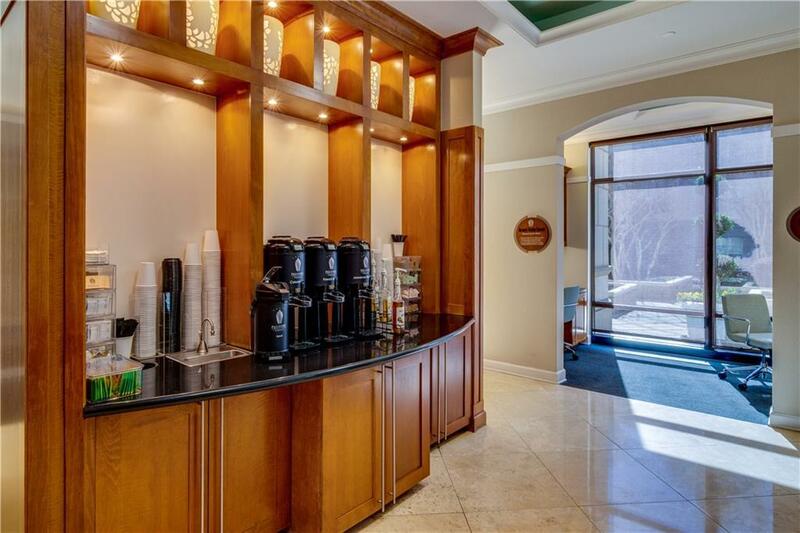 Walk to premier shopping, a robust selection of eateries, the Peachtree Farmers market, PATH400 trail!! Unit was lived in part time, and has a brand new HVAC system. Listings identified with the FMLS IDX logo come from FMLS, are held by brokerage firms other than the owner of this website and the listing brokerage is identified in any listing details. Information is deemed reliable but is not guaranteed. If you believe any FMLS listing contains material that infringes your copyrighted work, please click here to review our DMCA policy and learn how to submit a takedown request. © 2019 First Multiple Listing Service, Inc. Data last updated 2019-04-24T22:03:40.347. For issues regarding this website, please contact BoomTown.